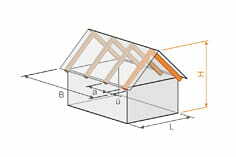 Eurocodes (EC) are a set of harmonized technical rules for the structural design of construction works in the European Union. 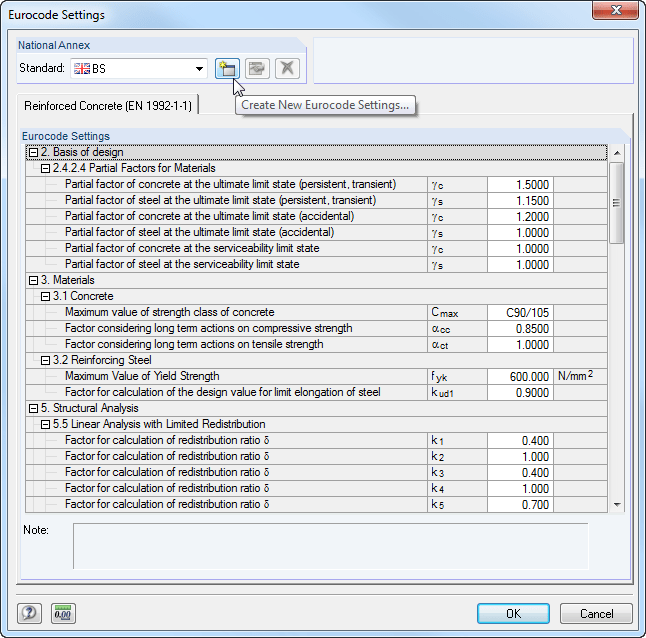 Currently, there are 10 Eurocodes (EC 0 to EC 9 in the standards EN 1990 to EN 1999). 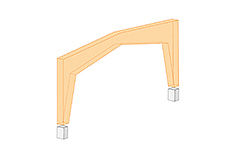 These are further subdivided. 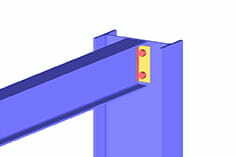 Eurocode consists of a total of 58 standard parts. 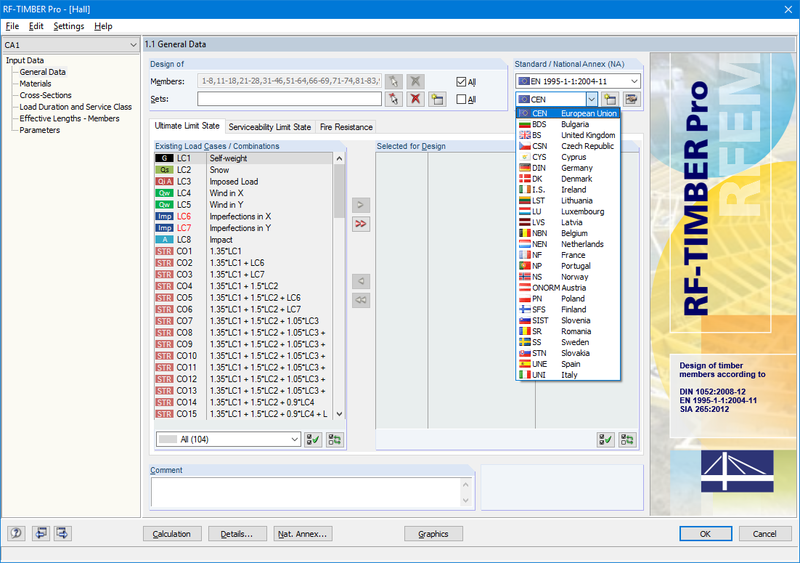 In addition, standard committees of all member states create a National Annex (NA) to each Eurocode covering primarily the nationally determined parameters, such as partial safety factors. 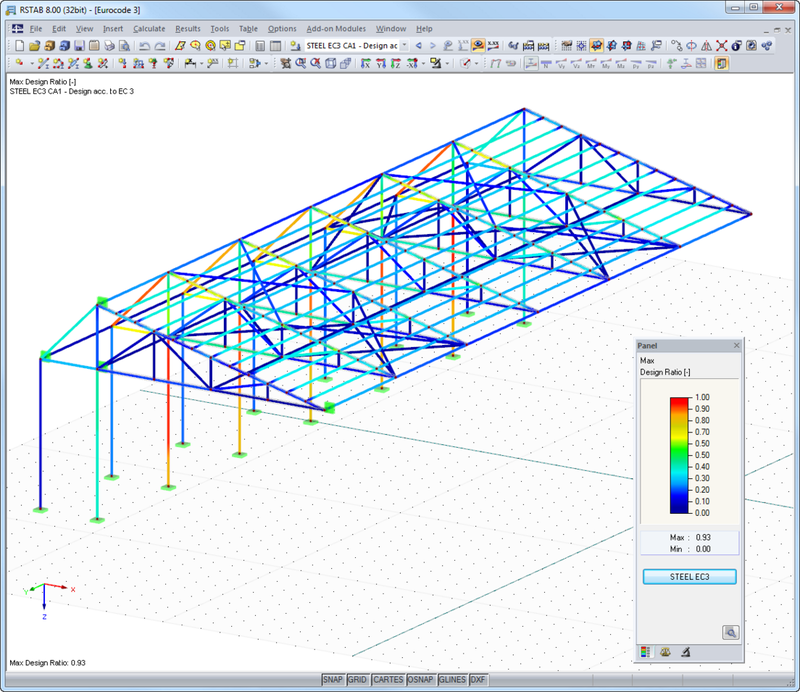 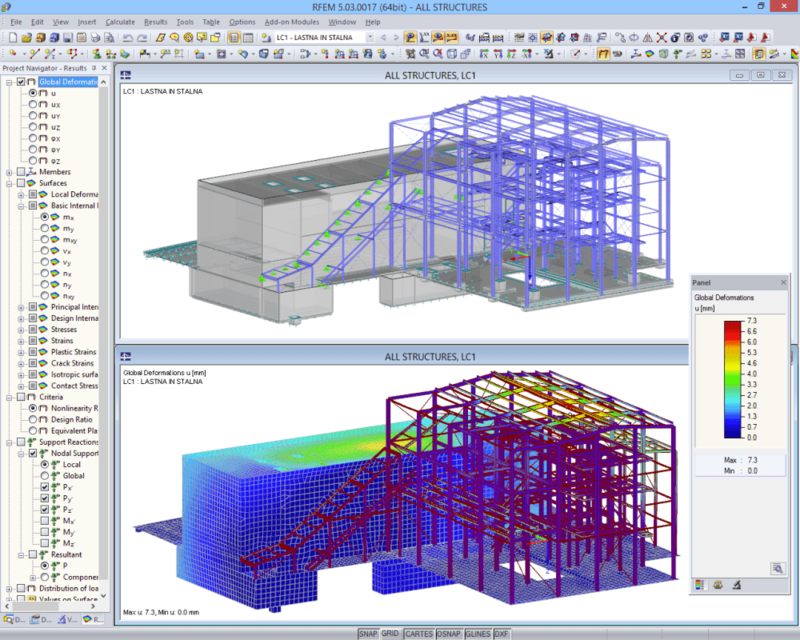 “We decided to work with RFEM by Dlubal Software for the calculation of our three-dimensional steel structures after the analysis of different offers on the market. 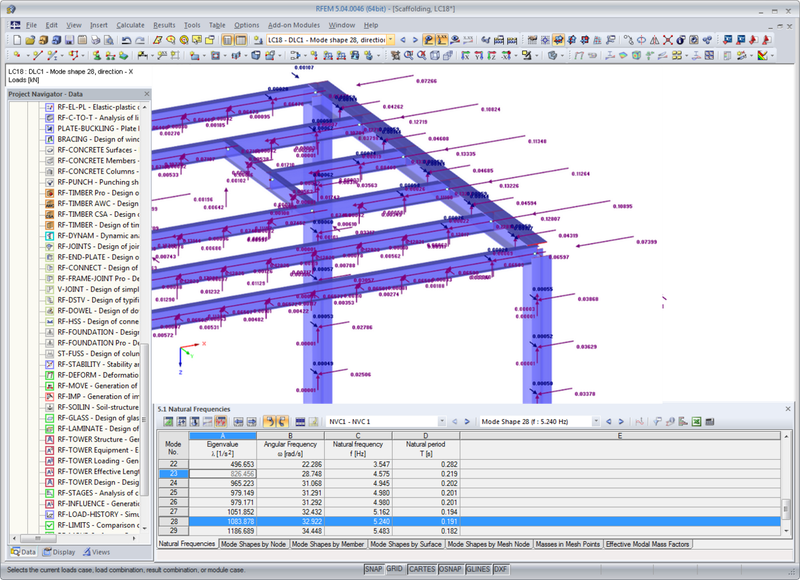 It is the software which seems to be the most suitable for analyses according to Eurocode standards. 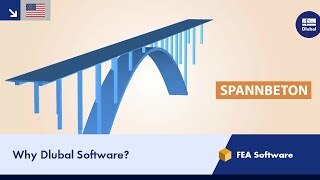 With its clear and intuitive interface, the data and the results can be entered visibly and editably in a smooth and efficient way which minimizes the effect of a 'black box'. 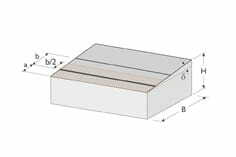 If you want to split a surface limited by four sides into several surfaces, the easiest way to do this is to use the ‘Split Surface’ function. 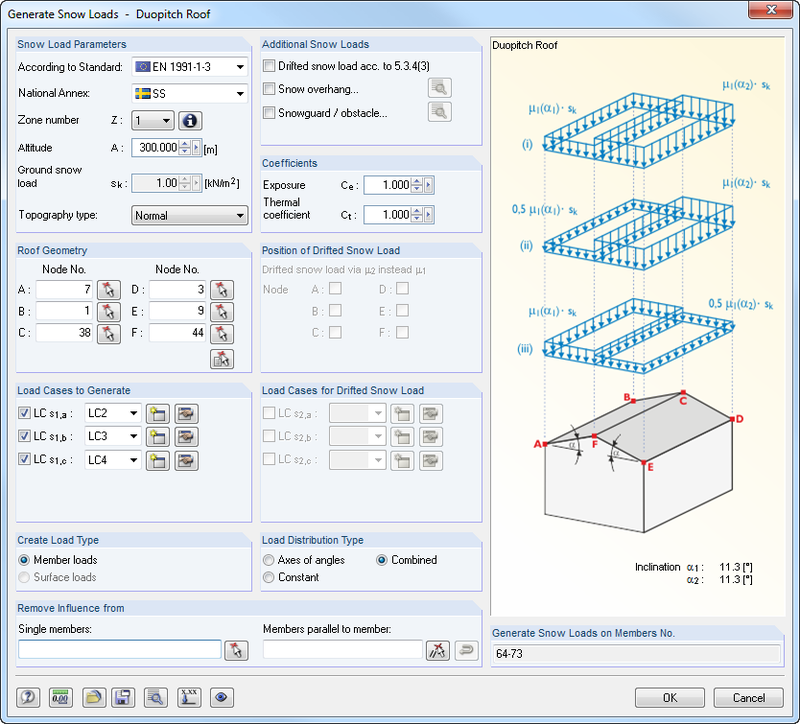 In the depicted dialog box, you can define how often and at which distance the respective surface is to be divided along the boundary lines A and C as well as B and D.
In both main programs RFEM and RSTAB, load and result combinations are generated according to Eurocode 0 (EN 1990). 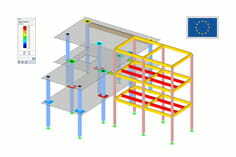 In addition, it is possible to determine imperfections in compliance with Eurocode. 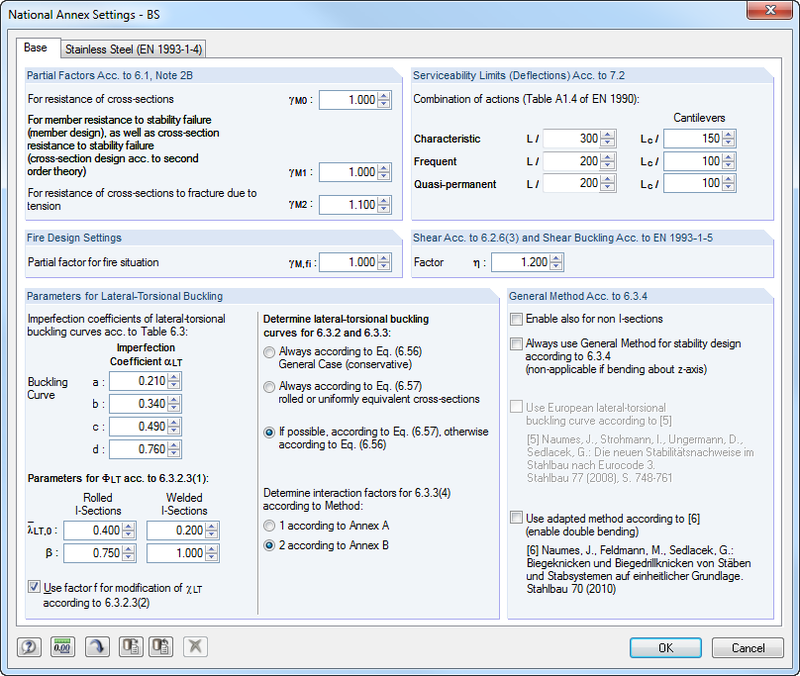 The actions are assigned to the action types described in the standard. 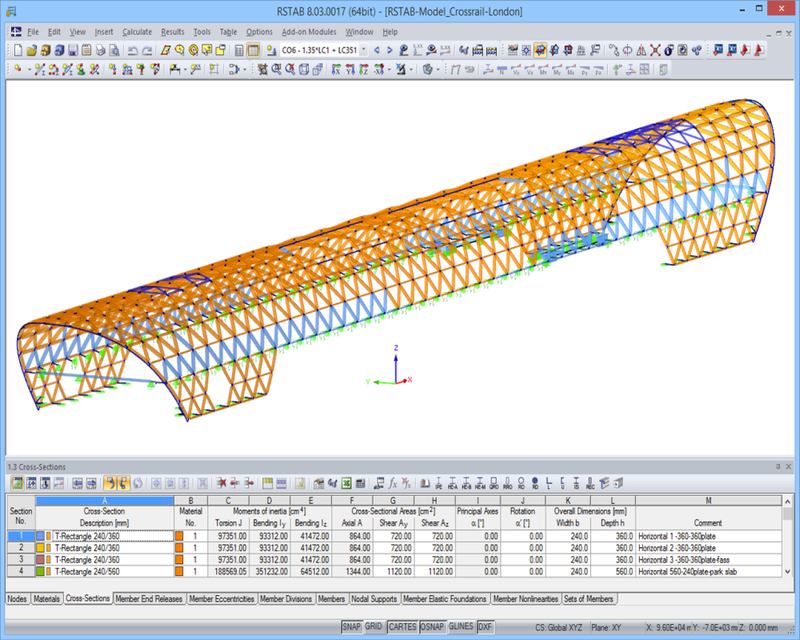 According to the selected design situation, RFEM and RSTAB subsequently combine the load cases. 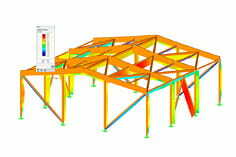 RFEM and RSTAB provide the option to generate wind and snow loads. 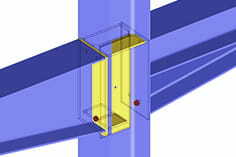 No additional module is needed for the generation. 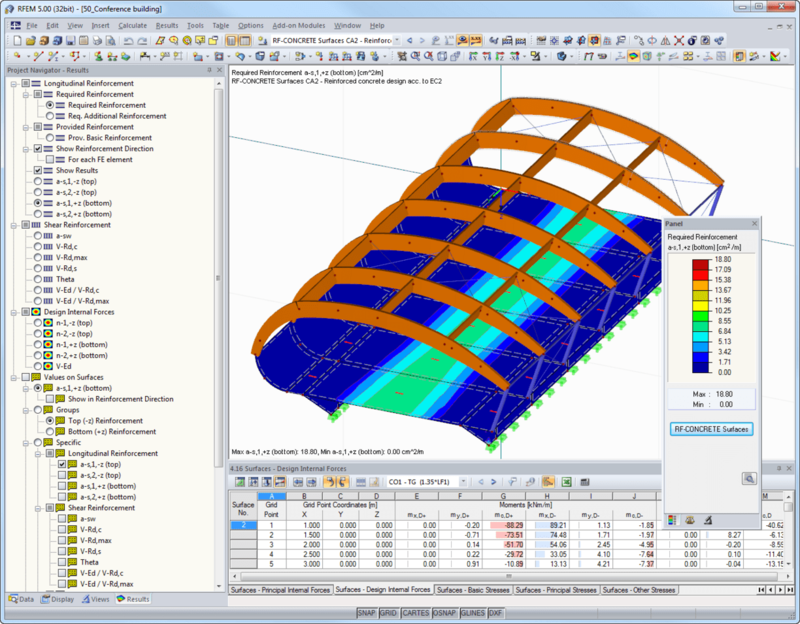 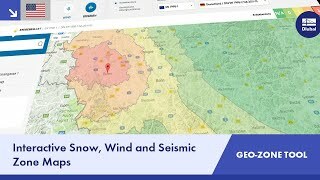 When the required parameters like wind and snow load zone, terrain category, topography type or roof geometry are entered, the program creates the respective loading automatically. 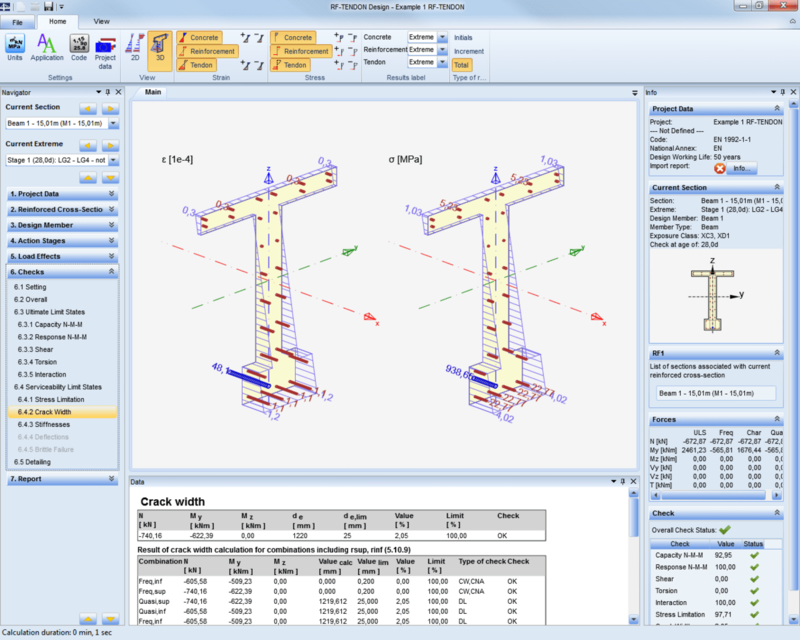 The extension EC2 for RFEM/RSTAB of the add-on modules RF-/CONCRETE and RF-/CONCRETE Columns as well as RF‑PUNCH Pro allows you to perform the reinforced concrete design of beams, columns, and surfaces according to Eurocode. 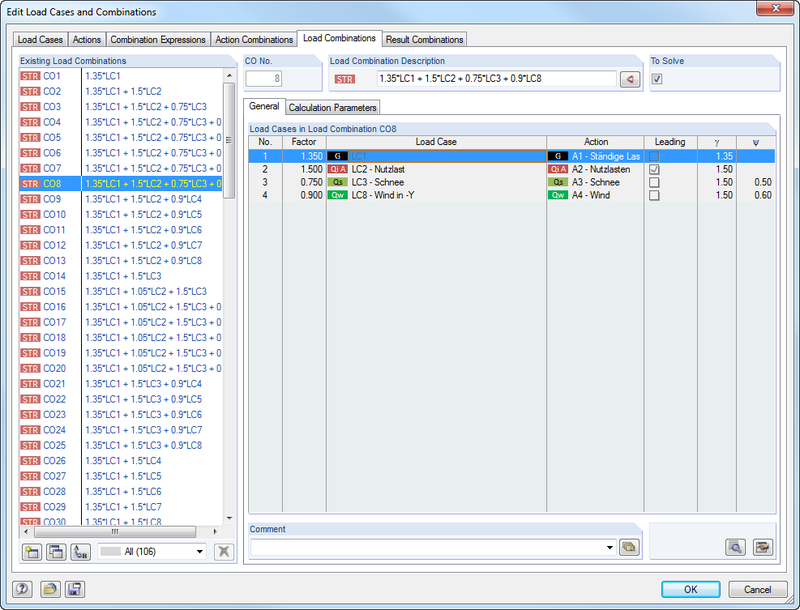 In addition to the general ultimate and serviceability limit state design, it is possible to perform stability analyses for columns according to EC 2. 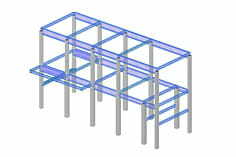 For columns and members, you can also carry out fire resistance designs according to Eurocode. 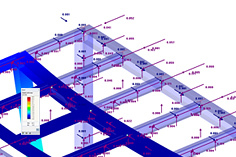 RF-TENDON and RF-TENDON Design define tendons and design prestressed concrete members with bonded post‑tensioned concrete according to Eurocode 2 (EN 1992‑1‑1 for concrete structures and EN 1992‑2 for concrete bridges). 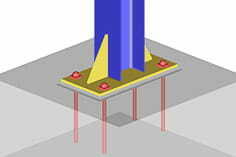 RF-/FOUNDATION Pro designs of single, bucket and block foundations according to EN 1992‑1‑1 and EN 1997‑1. 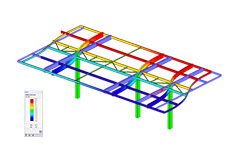 RF-/STEEL EC3 performs all typical designs for steel structures according to Eurocode 3, including ultimate limit state, stability, deformation and fire protection. 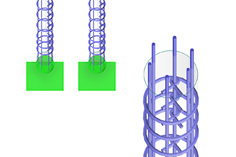 You can take advantage of many useful features such as automatic cross-section classification, cross‑section optimization or the definition of lateral intermediate supports. 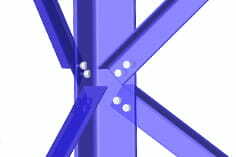 Moreover, it is possible to enter protective coatings for the fire resistance design. 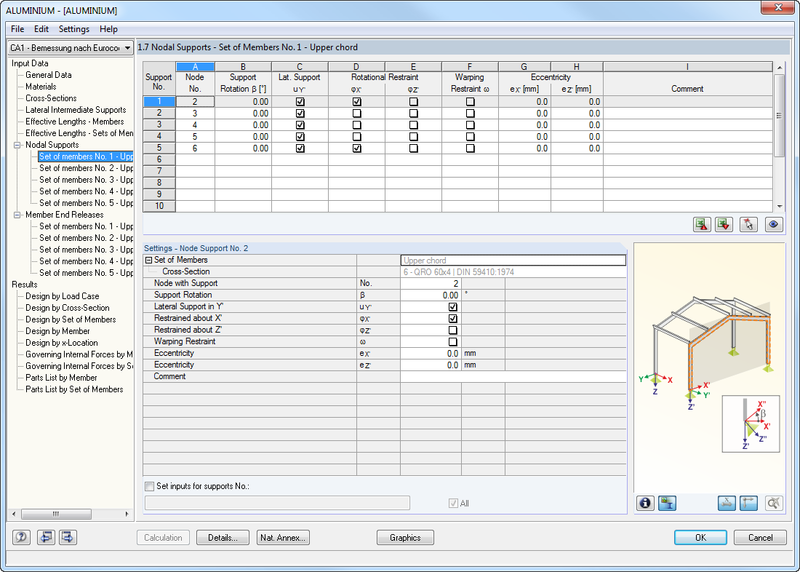 The RF-/TIMBER Pro add-on module is used to design timber members and sets of members according to Eurocode 5, performing stress and stability analysis as well as serviceability and fire protection design. The stand-alone programs of the RX‑TIMBER family allow for comfortable generation and design of roof trusses made of glued-laminated timber, continuous beams, columns, purlins and frames according to EC 5. 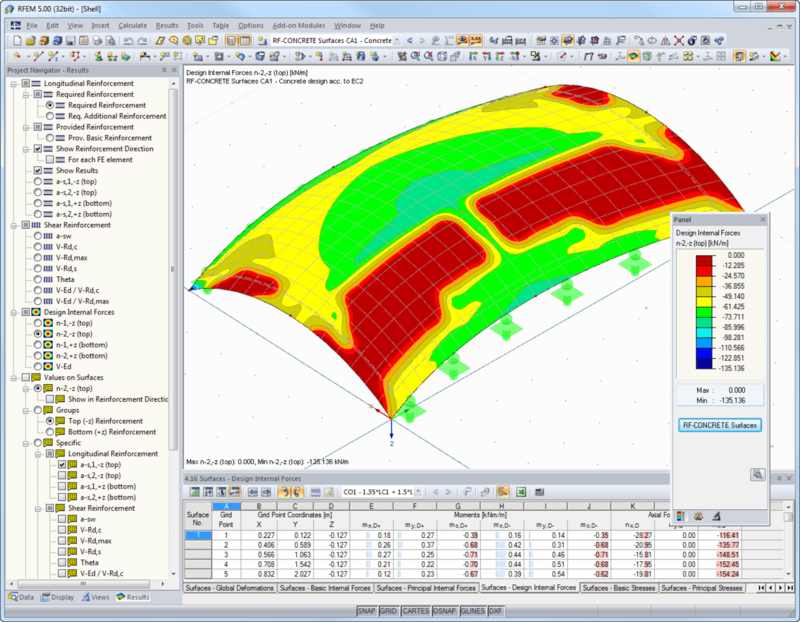 Additional module for the design of multi-layer laminate surfaces with stress design and deflection analysis. 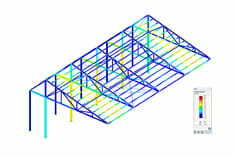 Stand-alone programs for the design of glulam beams, continuous timber beams, columns, purlins, frames, bracing, and roofs according to EN 1995‑1‑1. 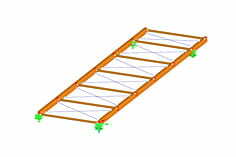 Add-on module for the design of single, bucket and block foundations according to EN 1992‑1‑1 and EN 1997‑1. 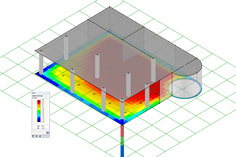 RF-SOILIN determines elastic foundations according to EC 7 by means of given soil layers. 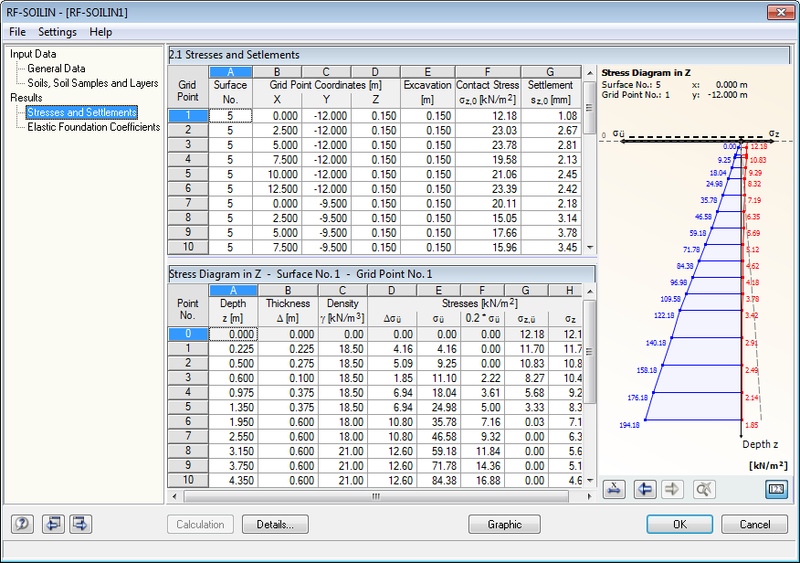 After entering all soil parameters, the program determines the elastic foundation coefficients and shows you the stress diagrams and settlements. 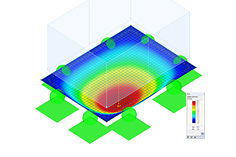 RF-/DYNAM Pro - Natural Vibrations allows for quick and comfortable analysis of natural frequencies and mode shapes. 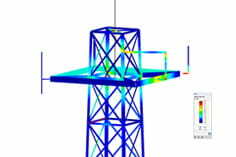 RF-/DYNAM Pro - Equivalent Loads generates equivalent seismic loads according to the multimodal response spectrum analysis in compliance with Eurocode 8. 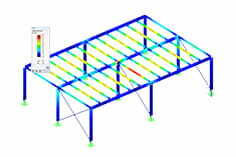 The required spectra can be based on the standards or defined by the user. 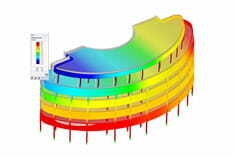 The module generates the equivalent static loads and RFEM/RSTAB performs the linear static analysis. 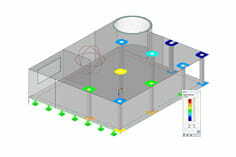 RF-/ALUMINUM designs aluminium members and sets of members concerning the ultimate and the serviceability limit state as well as stability analysis. 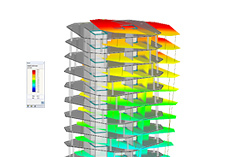 Do you have any questions about our products or need information about the standards implemented in Dlubal Software products? 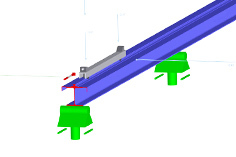 For the structural components consisting of slabs, it is necessary to perform shear design on the locations with concentrated load introduction, applying the punching shear design rules according to Chap. 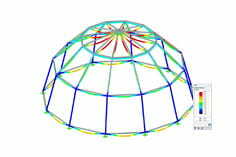 6.4 of EN 1992-1-1 . 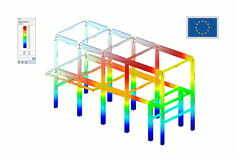 The concentrated load introduction is present on the individual locations, for example by columns, concentrated load, or nodal supports. 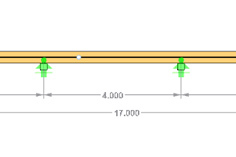 In addition, the end of linear load introduction on slabs is also regarded as the concentrated load introduction. 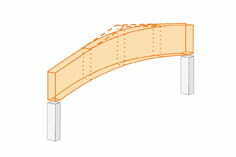 This may include wall ends, wall corners, and ends or corners of line loads and line supports. 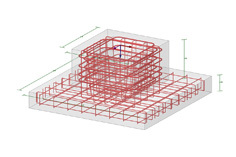 You can perform the punching shear design for floor slabs or foundations, considering the available existing plate topology about the designed node of punching shear. 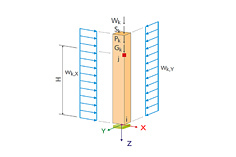 The punching shear design according to EN 1992-1-1 checks that the acting shear force vEd does not exceed the resistance vRd.